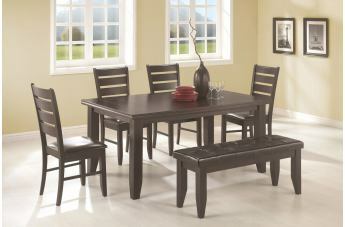 Sturdy in casual styling, this Dalila Dining Collection blends nicely into any home. 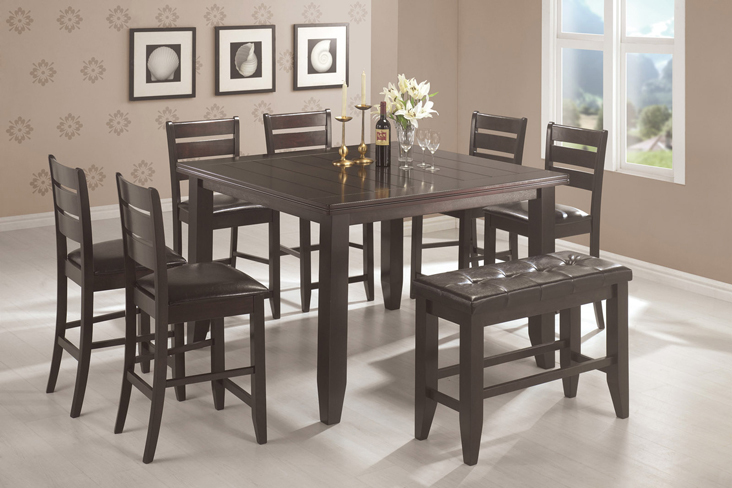 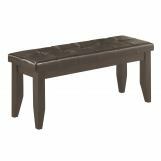 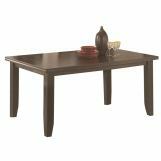 Featuring a rectangular table with table top that sits above block legs with tapered bases, provides plenty of space to seat six family members. 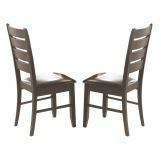 Complete your dining furniture with splat back design side chairs and matching benches from this collection for a perfect dining room look.